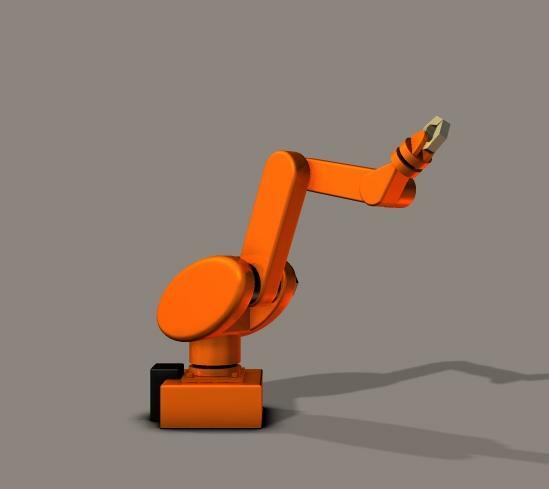 A posable industrial robot figure with ERC dails on the BODY to turn every part of robot easily. Excelent work, it's the missing tool of poser ! Great model! Thanks a lot! I've been searching for assembly line models. Very cool. Thank you so much. ilwgjh (9 years ago) Inappropriate?